This is a great opportunity to gain valuable work experience while completing your 40 hours of volunteer service! Tuesday 4:00 p.m. – 7:30 p.m.
Wednesday 4:00 p.m. – 7:30 p.m.
Thursday 4:00 p.m. – 7:30 p.m.
To Obtain an Application Contact the agency. 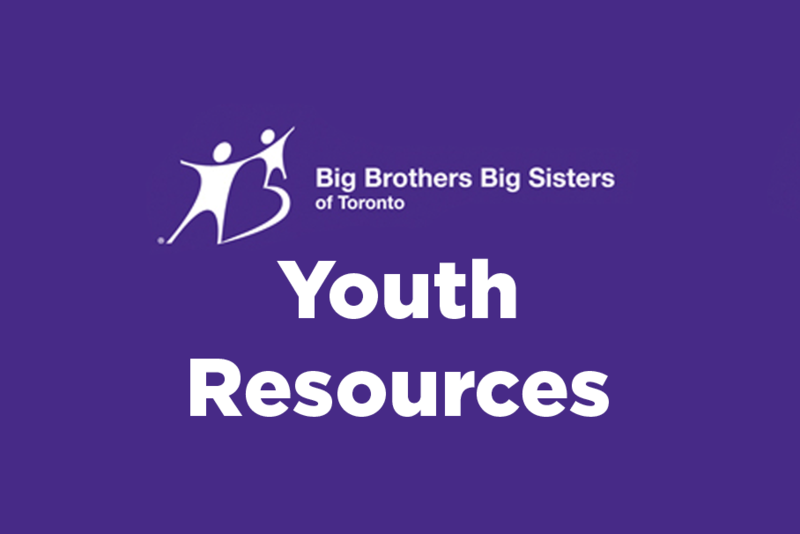 The Youth Council is a collective of youth from across Big Brothers Big Sisters of Toronto programs. The Youth Council aims to help youth develop skills such as: event planning, fundraising and agency awareness. Receive volunteer hours for attending youth council meetings. Receive a reference letter for participation. Develop organization, event planning, and leadership skills. Receive tokens and refreshments for attending each meeting. Members of the Youth Council are chosen based on their responses to this application. Request an application from the agency. For young people in Grade 12 looking to pursue post-secondary education at an Ontario based accredited College or University. 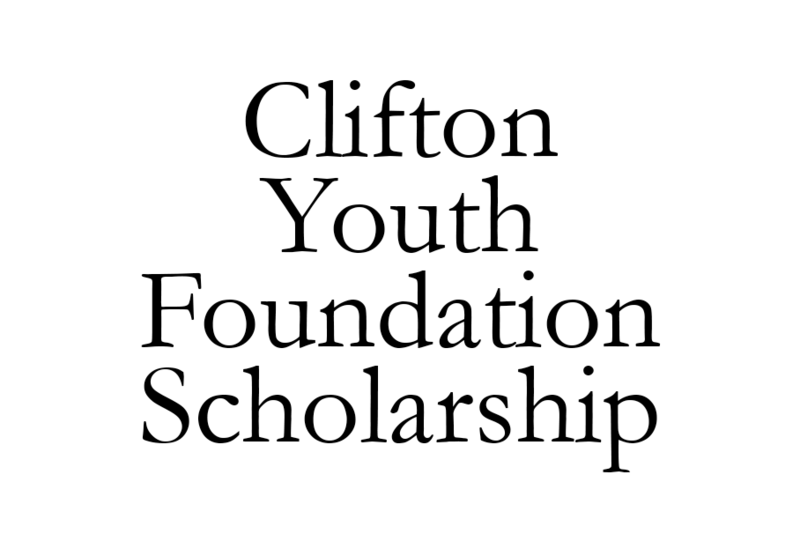 Big Brothers Big Sisters of Toronto, in collaboration with Clifton Youth Foundation, is offers two scholarships to students entering a post-secondary institution. This scholarship funds full tuition fees and book costs for the duration of your undergraduate program. Big Brothers Big Sisters of Toronto will pay monies directly to the institution on your behalf. Candidates will be selected on the following criteria: academic success, community involvement and extra-curricular activities. -Applicants must be enrolled and active within a Big Brothers Big Sisters mentoring program for more than six months at time of application. -Those who intend on applying must notify their BBBST Coordinator and request a Supporting Letter prior to the submission deadline. Both Mentors and Youth Mentees are welcome to apply for the B.O.L.T Foundation scholarship if they meet the application criteria. Must provide evidence of a sincere interest in a career in construction (could include participation in the B.O.L.T. Day of Discovery, Job Shadowing on a construction site, employment in the construction industry, completion of a high school construction program, or other to be assessed on an individual basis). A list of some of the eligible courses is available on the website at www.boltonline.org and courses not appearing on the list will be evaluated on an individual basis. The purpose of the Andra Takacs Scholarship is to encourage students to continue with their schooling after high school, by giving them academic and financial support. While the financial award will go to one male and one female student per year, the agency will offer all applicants the opportunity to be matched with university student mentors throughout our Post Secondary Readiness Program in their high school years. The award consists of a (one time) $200 prize and post-secondary tuition assistance of $20,000 ($5,000 per year for four years), conditional upon satisfactory academic progress. 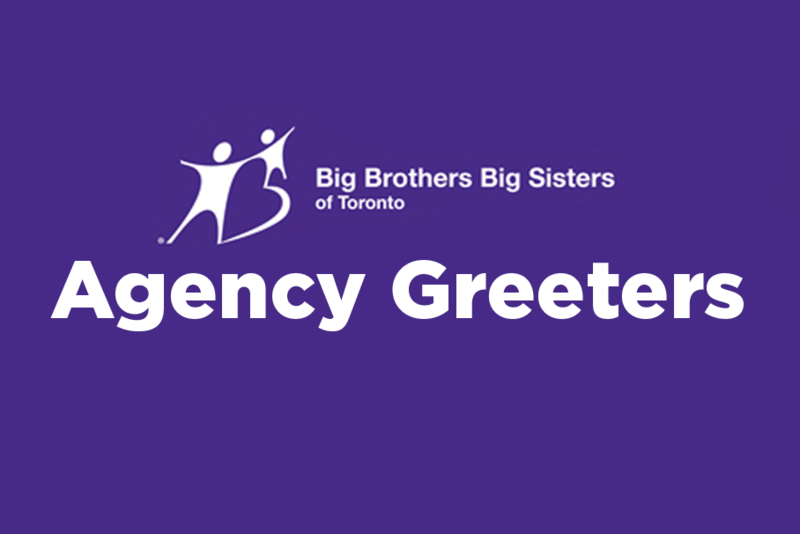 Please send email requesting application package to alexandra.gruber@bigbrothersbigsisters.ca. ALL APPLICANTS MUST SUBMIT FULL APPLICATIONS BY MARCH 15TH 2019.